Local authorities receive no tax revenue from tourists, but are expected to tax their locals to provide the facilities used by tourists for free. 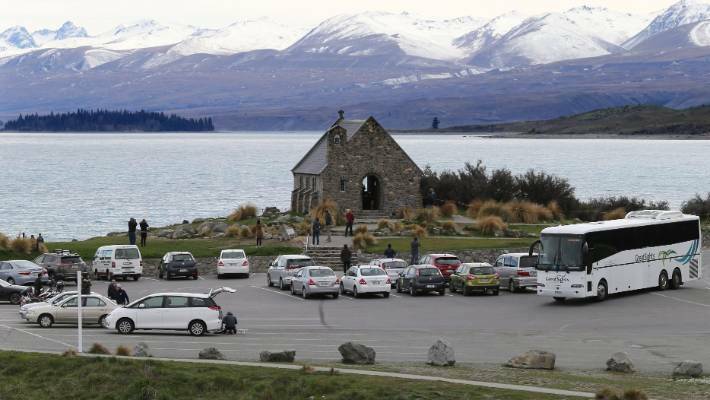 And now the time has come to empower New Zealand's local authorities to be able to charge tourists to help pay for the localised infrastructure they use. Ratepayers pay more than their fair share. It's time that other users contributed, too. 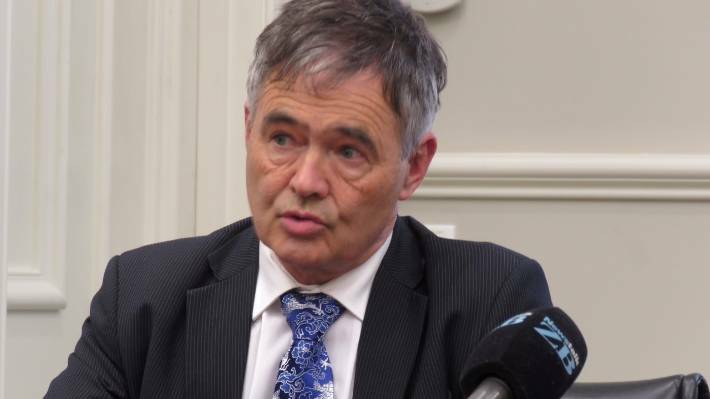 Wellington Chamber of Commerce chief executive John Milford expressed concern at the Wellington City Council's proposal to add a special rate on hoteliers and moteliers in Wellington City. He said it could affect willingness of businesses to build accommodation for the projected rise in tourist numbers and noted the significant contribution of tourism to the regional economy. Local Government New Zealand (LGNZ) understands the concerns, but these are better directed at central government, which has so far declined to allow local authorities the ability to levy tourists using facilities in their districts, although the new government appears to be open to considering the issue further and this is welcomed by LGNZ. In the meantime and, in the absence of the ability to target tourists as users of infrastructure, councils must utilise the only tool they presently have. That results in the use of targeted rates on sectors that visitors use, such as accommodation and hospitality. The benefits of tourism are felt nationally but the cost is borne locally. We have passed the point at which the value to a ratepayer of tourists' spending equals the cost of their demands on the local infrastructure, environment and standard of living. Dave Cull: "It would be far worse for the tourism industry to lose public support than bear a targeted local levy or even a new property rate." In other words, local authorities receive no tax revenue from tourists but are expected to tax their locals to provide the facilities used by tourists for free. Such facilities include public restrooms, water and sewage, parks, pedestrian boulevards, and beautified shopping precincts and sightseeing venues. That is not a sustainable position from a ratepayers point of view. 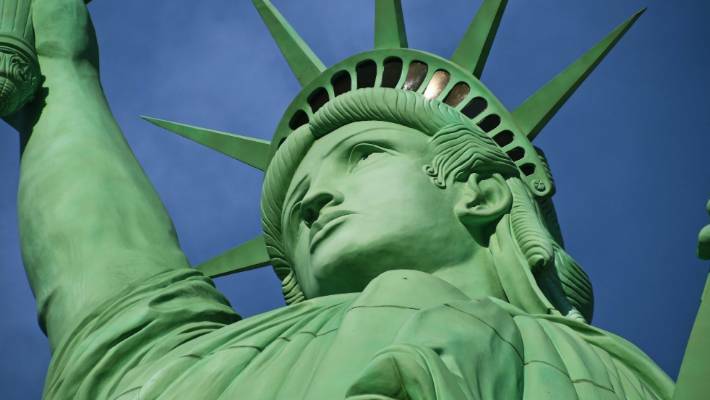 New York charges a tourist tax. 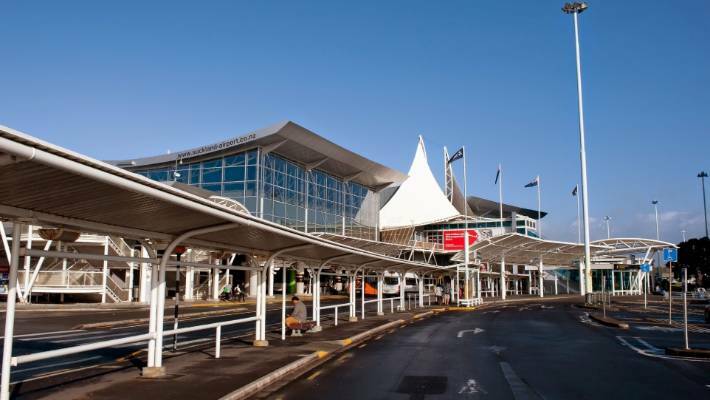 ​LGNZ and its members want the ability to apply a local tourist levy, such as a bed tax or visitor fee, to fairly distribute the costs of the services its members provide. Much better that the money is raised locally from everyone who uses facilities and then spent locally. The ability to more closely target needs in each city and region is demonstrably the best way forward. Just ask the citizens of Switzerland, who have been successfully employing such a system for years. After all, which authority knows better where to build toilets, car parks, dump stations and freedom camping facilities to meet the latest tourist trend: Central or local government? Right now, local government, ratepayers and businesses should be united in seeking a review of local government funding sources. Asking ratepayers to pay for facilities used by others is not sustainable.